At present, literacy in Uganda is taught using rote memorisation techniques, but children are not taught to decipher sounds in words. This means they can memorise words they have already been taught, but cannot tackle new words on their own. Phonics is an innovative, new teaching method that correlates sounds with letters, providing children with a stronger literary foundation that is central to academic achievement in all subjects. 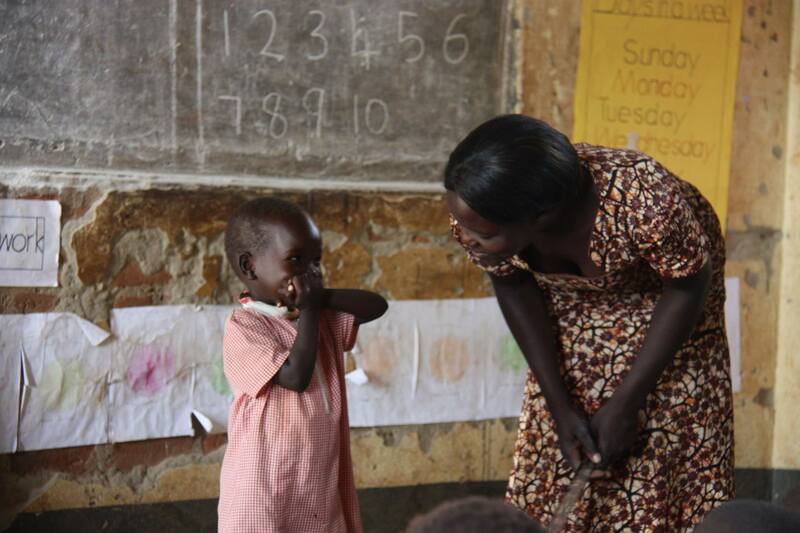 This programme provides teachers with all the resources needed to teach phonics in the classroom, including manuals and readers printed in the Acholi and English language. Adequately equipped, and trained, teachers are able to provide a higher quality of teaching to their students, and this has an instant impact on the children at these schools. We in the process of developing tools that will allow teachers to assess students themselves, eliminating the need for external monitoring teams to be sent into rural schools. Rural schools in Uganda are typically underequipped and understaffed, so improving the standards of teaching through the phonics programme will improve levels of education achieved in these rural schools. This programme will directly improve child literacy, which research has shown vital for high levels of academic attainment in all subjects. Improved education achieved through this project will have wide reaching impacts, not just on students but on the whole community.